Zappion-Hotel is located very close to one of the oldest and all around the world famous monuments, Kallimarmaro Stadium. The Hotel is placed on a pedestrian street, not accessible by car, which means that it is extremely peaceful. Furthermore one of the central Athenian Streets, Vassileos Konstantinou, is only 5 minutes away. In a very close distance are also located Athens ' National Park and Zappeion Megaron, while the center of Athens and Syntagma is very close and easy to get to, as well as the avenue to the seaside. 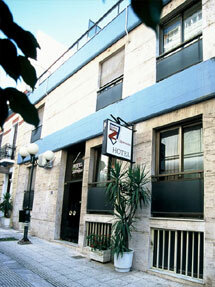 The Hotel's rooms are renovated and with two bed and three bed options. Room service operates 24hrs. 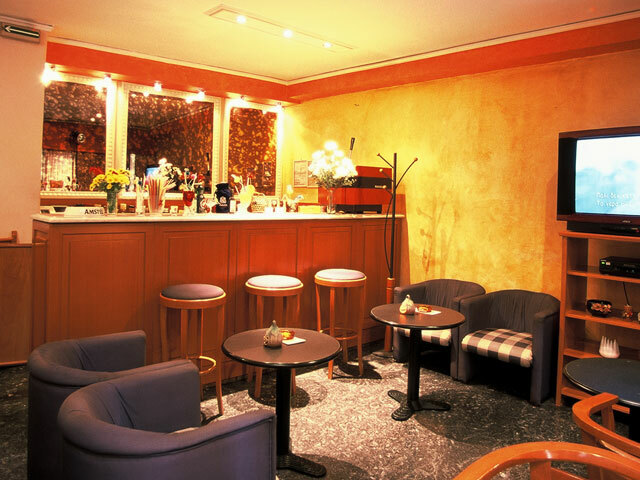 Zappion-Hotel operates a lobby with a bar where our customers can have a breakfast, a coffee or even a drink. 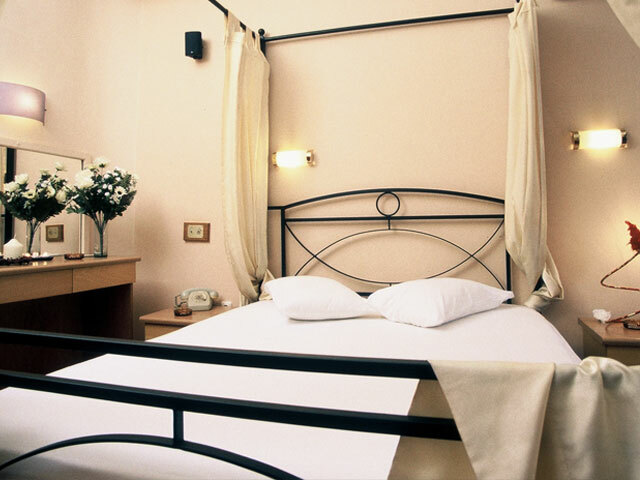 If you are familiar with ZAPPEION HOTEL, please share your opinion of it with other travelers. Write a review!